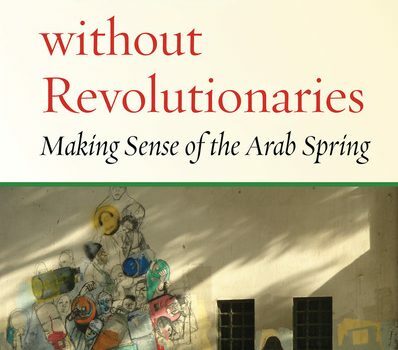 Curtis Ryan joined POMEPS on September 24 to discuss his new book, Jordan and the Arab Uprisings: Regime Survival and Politics Beyond the State (Columbia University Press, 2018). 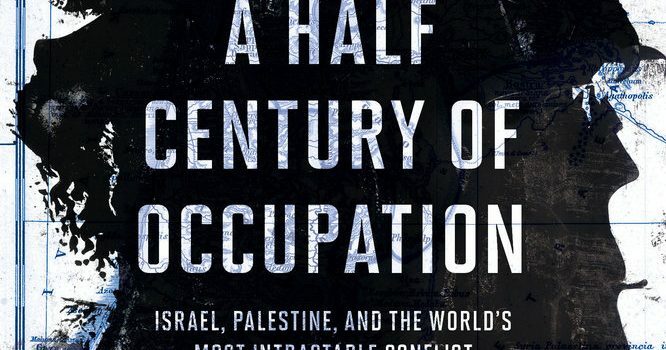 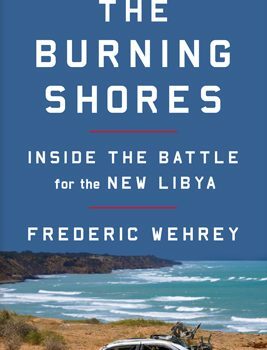 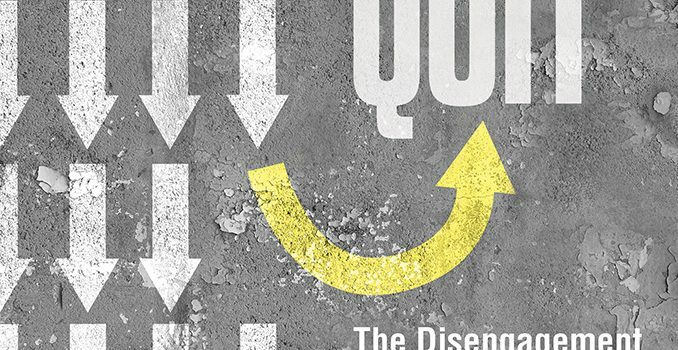 His new book explains how Jordan weathered the turmoil of the Arab Spring. 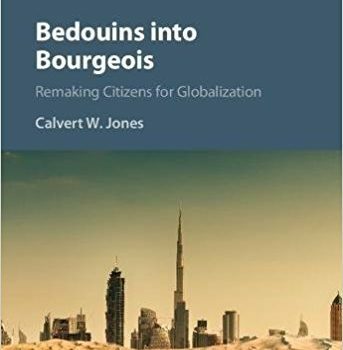 On this week’s podcast, Calvert W. Jones discusses her new book, Bedouins into Bourgeois: Remaking Citizens for Globalization, (Cambridge University Press, 2017) on the state-led social engineering campaign in the United Arab Emirates. 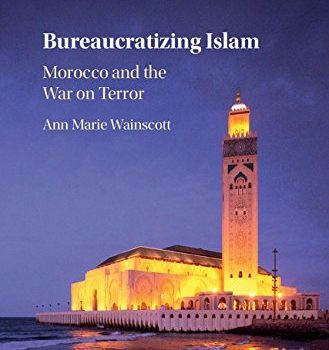 “In the UAE, the leaders clearly don’t want democratic citizens.